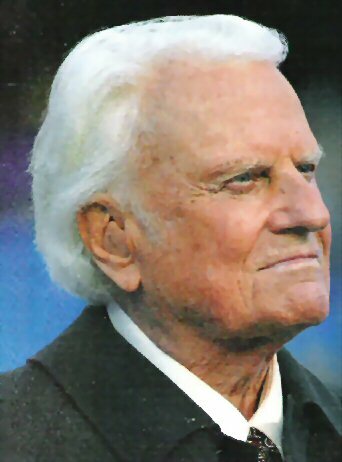 In January 2000, leaders in Charlotte, North Carolina, invited their favorite son, Billy Graham, to a luncheon in his honor. Billy initially hesitated to accept the invitation because he struggles with Parkinson's disease. But the Charlotte leaders said, 'We don't expect a major address. Just come and let us honor you.' So he agreed.